We know your club is always looking for fresh ways to engage and retain gymnasts. So we’re delighted to introduce you to GymChallenge, a gymnastics competition with a twist. Unlike other team competitions, where gymnasts are marked on technical excellence, GymChallenge is focused on fun and fitness and can be staged in as little as two hours in your club. Which means now everyone can experience the unique thrill of a team competition without the pressure and no matter what their age or ability. 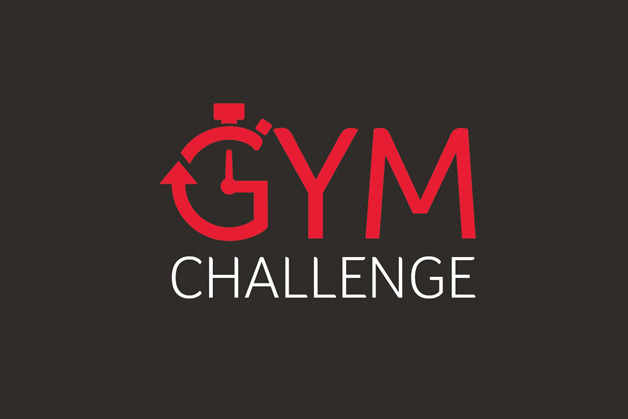 It’s easy to stage a GymChallenge event and all you need to do to find out more or get started is to visit the GfA section of GymNET and add GymChallenge as an activity. You will then see the challenge cards, club and assessor guides and all marketing materials you will need to run an event. You aren’t obligated to deliver GymChallenge in your club if you add GymChallenge as an activity, this will simply allow you to see all the resources we’ve created. We hope you enjoy using these resources and have a lot of fun with GymChallenge.